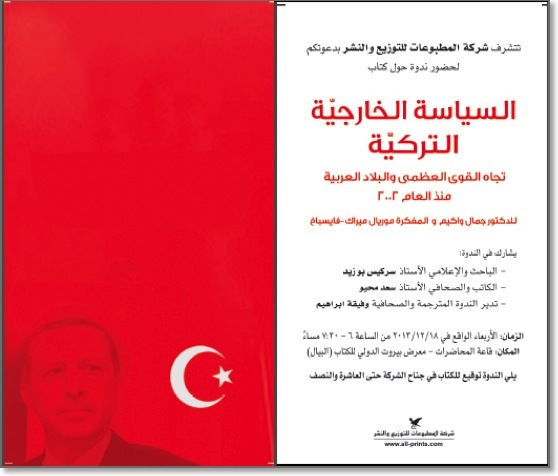 Turkey’s New Foreign Policy under the AKP (All-Prints Distributors & Publishers, Beirut) was presented on December 18 at the Beirut International Book Fair in the Lebanese capital. 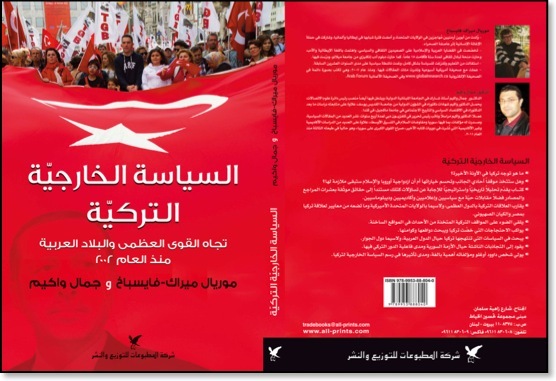 Following introductions to the book (in Arabic) by Sarkis Abu Zaid and Saad Mehio, the two authors, Muriel Mirak-Weissbach and Dr. Jamal Wakim engaged in discussion with the audience. 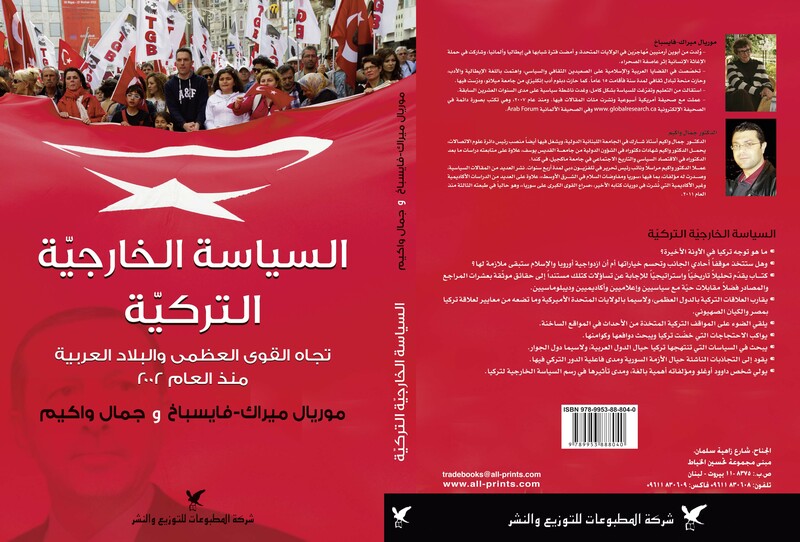 Reviews appeared in several Arabic newspapers.